Today home on a typhoon day, sewing the fifth challah cover. As I am sewing, it struck me how this year of studying the Torah has been a year of getting to know our Creator, giver of the Torah. it`s from `The King and I`!!! Yes, reading God`s Torah is getting to know Him, getting to know more about Him. Learning to Love Him, seeing the wonders he does and most of all, the wonder of Who He Is! In the Torah portion this past week, in Deuteronomy, we read how the words in the Torah are not meant to be difficult or baffling, but rather that they are to be very close to us, in our mouth and in our heart, to do them. (Deuteronomy 30:11 ~14). The Torah brings peace to our heart. Yeshua our Messiah and Savior is the Prince of Peace. As we near the end of the Torah on this cycle, getting ready to scroll back to the beginning, may your days be filled with His great Shalom. 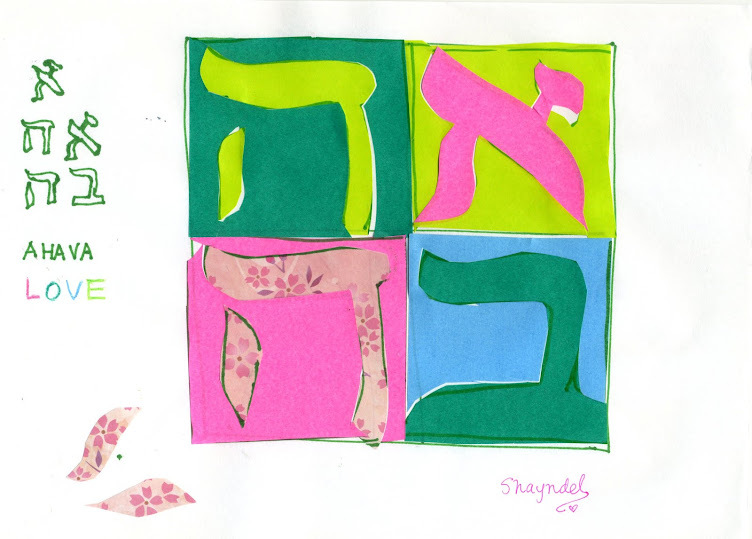 Shalom means Peace (and other meanings as well) . These are some scriptures that mention the word Shalom, peace. Please share any of your favorites as well! ADONAI gives strength to His people. and be led forth with peace. You are on your challa cover mission even on a typhoon day! God , the Creator, connects us to everything in life, even to a song from a secular musical like The King and I.
I'm amazed by your knowledge of the Thora and the meanings of the word Shalom. Thank you for your insights Duta! I like how you said that, how God connects us to everything ! Yes! Also I like the expression you used, challah cover mission! I almost completed my goal in this year to make 5 challah covers, to correspond to one for each book of the Torah! So I have to get to work on completing this last one, and then what... hmm. start at the beginning !! Blessings and...Shalom!! 36 views of Mt. Fuji cookies! And Finally, the Fourth Challah Cover complete!